Watch these new videos highlighting trans & gnc leaders across the country from TJFP's From the Ground to the Sky Listening Tour! 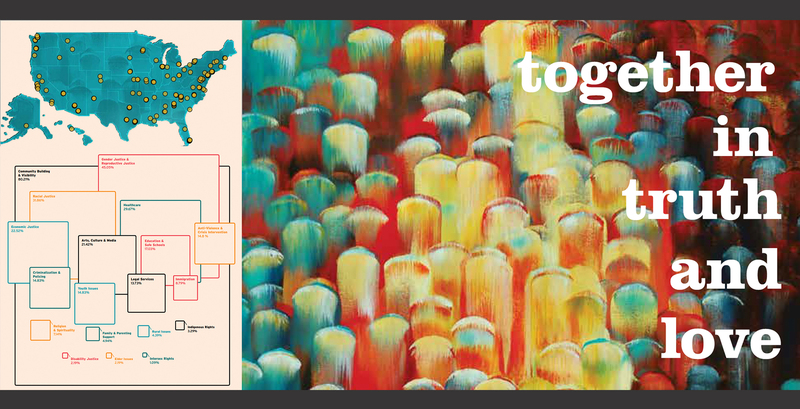 TJFP's directory of applicants and grantees is now an interactive map! 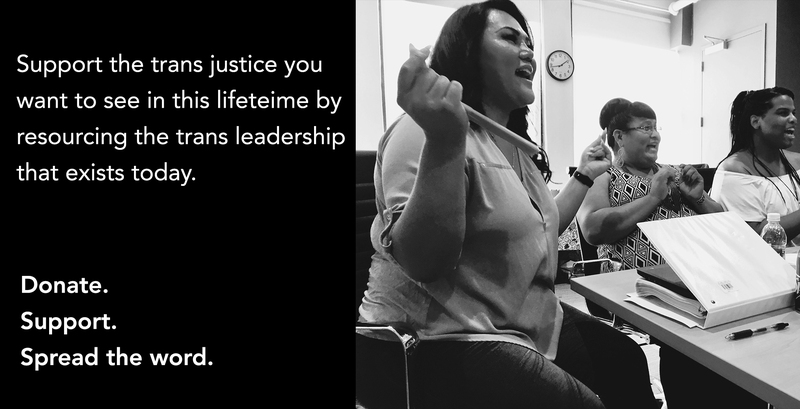 For us, community-led means trusting and supporting trans leadership. 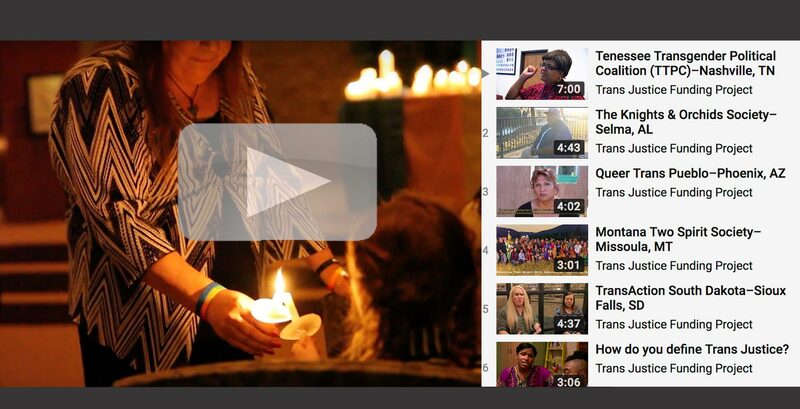 We keep our grant process simple and quick, so that groups can get back to their real work. We believe that a short application—and a wise and experienced activist panel to read it—is all it takes to make informed funding decisions. We give unrestricted funds because we think our grantees know best how to use that money. We love to learn from the leaders we support and to share their work far and wide, but we don’t have site visits and we don’t require any reporting. 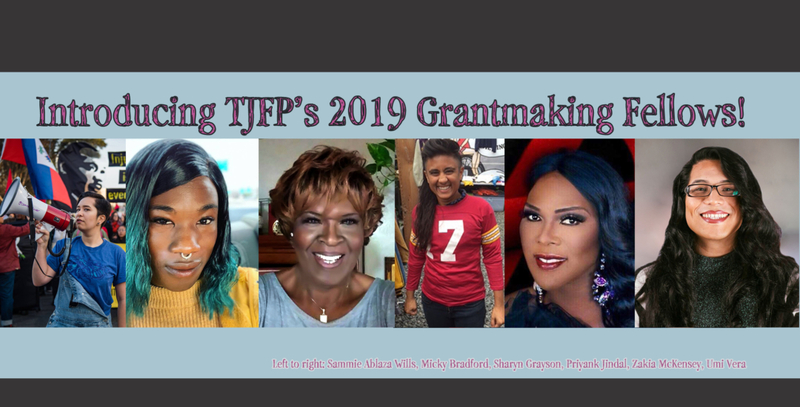 And each year we work hard to put together a geographically diverse, intergenerational, multi-ability, multi-racial panel of passionate new and established trans justice activists to make the grant decisions. Over the last six years, we’ve received 877 applications, given away 717 grants through our community-led process, and distributed more than $1.9 million. This work has been possible because hundreds of donors have joined us and because our communities have supported us in so many ways. 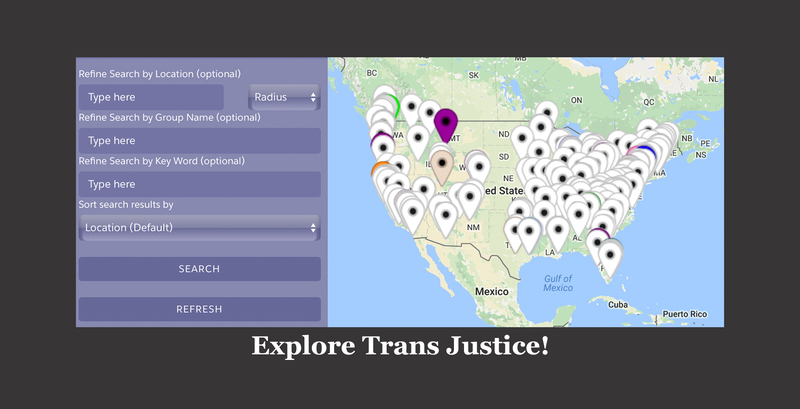 Let’s continue to dream big and fund even more trans justice work in the coming years!